A new school year brings new possibilities! Access to tech tools within widely used programs, such as Microsoft WORD or Google docs, support students with disabilities. Speech-to-text (STT) is a feature that can be enabled in both of these programs. 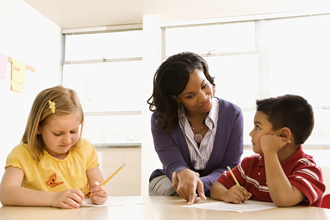 Dictation is a researched-based writing intervention that effectively supports students with learning disabilities. Students can dictate their ideas to the computer. The computer then transforms the student’s words to text. Even brainstorming ideas while speaking to the computer to begin the writing process eliminates the struggle of getting words on that blank, intimidating, white sheet of paper. Students can edit more easily and with less frustration with technology assistance. Sharing the student-created digital print online allows students to collaborate and communicate with peers, working together to evaluate the text and use skilled revision regarding what to change or edit to help students continue through the writing process. 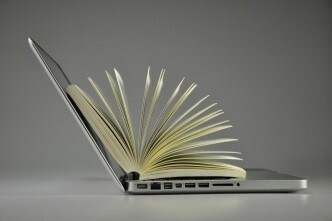 Students with disabilities gain numerous benefits from using digital text as a means of consuming knowledge from books. When considering building 21st century skills, students need access to information. 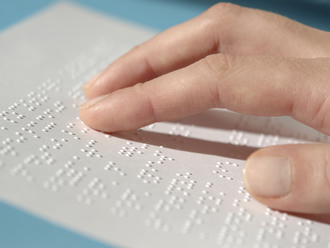 Digital text allows individuals with a disability to engage with the text and use tools to assist with absorbing and comprehending the information presented. Use of digital text allows readers to customize the text to meet their individual needs: modify font, text size, and adjust background color. Using a Kindle, iPad, or similar tablet with built-in features to support the reader. Examples include: have words, sentences or entire text read aloud, have written and oral language translations, highlight important information, have words spoken and defined. 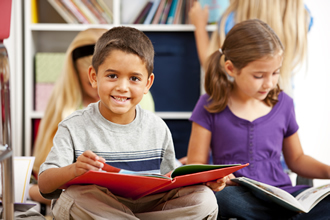 Digital text provides scaffolding that allows readers with diverse literacy skills to have the support they need to decrease frustration during the laborious task of reading which they encounter consistently throughout the school day. With the use of digital text, students are able to acquire knowledge to create and contribute to group projects, research information with peers, and express their ideas on educational topics. AIM-VA is a service provided by Virginia Department of Education for qualifying Virginia students to obtain accessible materials that can be used with school technology to provide students with the scaffold they need to grow those 21st century skills. AIM-VA produces text books, trade books, and teacher-created materials in accessible digital formats to meet student’s learning needs. Integrating technology into the classroom routine is often a challenging process. 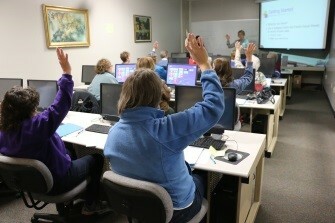 Reach out to AIM-VA for help as digital text and technology tools are being integrated into the classroom for your students with print disabilities.